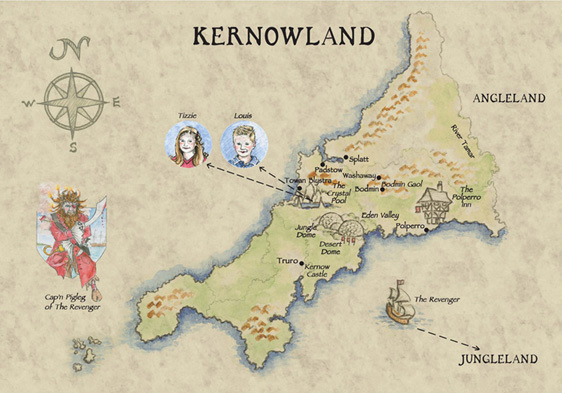 The first book in the Kernowland in Erthwurld series, The Crystal Pool, was published in late September 2005. The first talk and slideshow presentation was arranged for Year 7 at Newquay Tretherras School. As well as preparing the slideshow, Jack had to learn two chapters of the book so that he could tell the story in the assembly without looking at the pages.